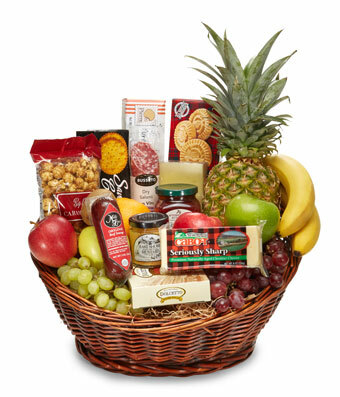 Overflowing with delicious fruits and gourmet items, this is an absolute feast of a gift. 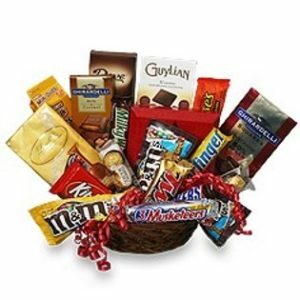 Perfect for a birthday, holiday, or to say congratulations, this delicious gift basket is overflowing with seasonal fruits and gourmet items that are sure to please. 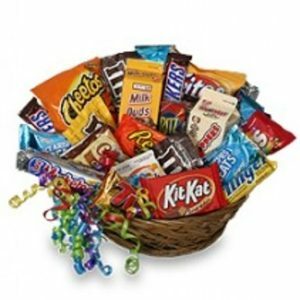 Please note, the gourmet and fruit item assortment may vary.